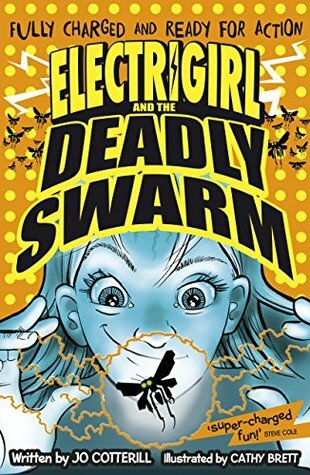 I had to think really hard to come up with a post for this blog tour, but when it finally hit, it was like a lightning bolt. At the time I was trawling the internet. You know what it's like - no time for actually present shopping in the high street and the Christmas hour glass losing sand much quicker than expected. So as usual, I turn to the internet, in the hope of finding that perfect present without leaving the house. While I was searching, I came across this. 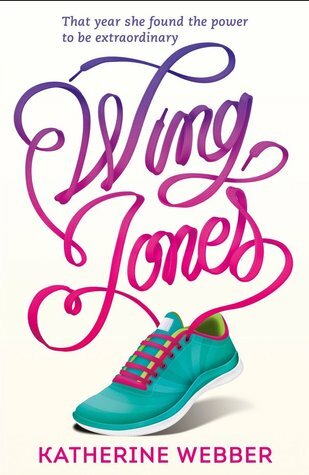 And I couldn't help but think that it would make a perfect present for debut author, Katherine Webber. It has a sneaker and could easily have the two stones in the cook cover colours on it, as well as a K for Katherine. Do you think it would be a good match? That got me thinking. What if I could give virtual gifts to some of this year's published authors, what would I give them? And then it came easily!!! So here is a list of the gifts I would virtually give to some of my favourite authors. 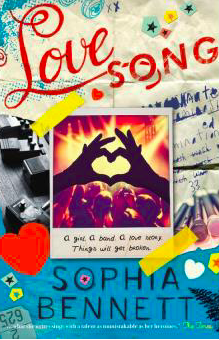 This of course, would go to Sophia Bennet. After listening to her talk at #YAShot, it became very clear she has a lot of love for The Eagles. 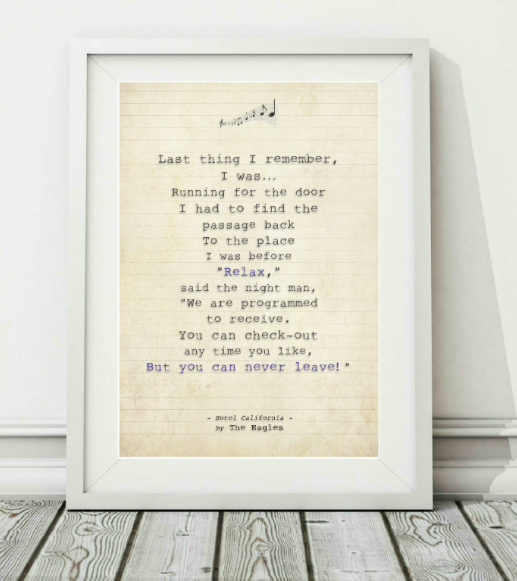 Hotel California is subtly mentioned in her latest book, Love Song, so I really think she would love this gift. 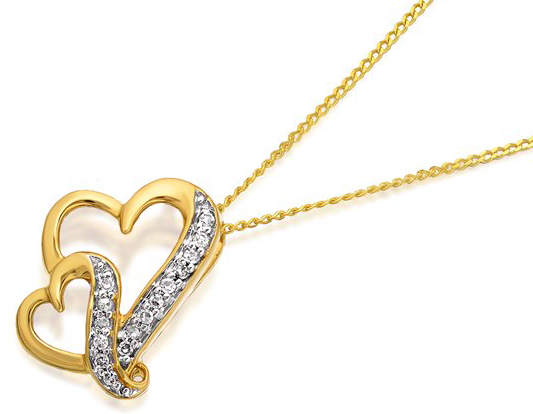 I would give this entwined heart necklace to Katherine Evans. 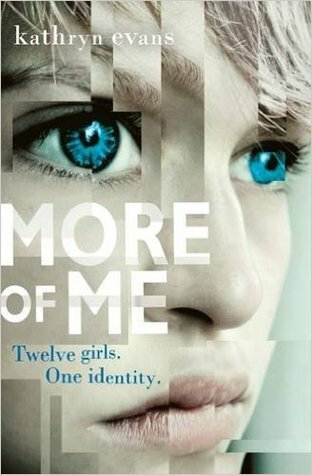 In her debut novel, More of Me, Teva is fully aware that the next Teva is waiting to appear, so there is always a smaller, weaker heartbeat inside her, entwined with her own. This would be perfect for Alex Bell! 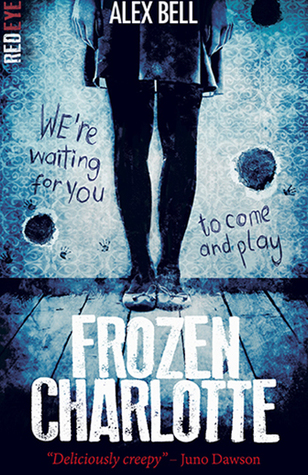 If you haven't read Frozen Charlotte, then I really urge you to do so! It's super creepy and vintage dolls play a huge part. This T-shirt allows you to insert your phone so that you can change the eyes on the doll!!! 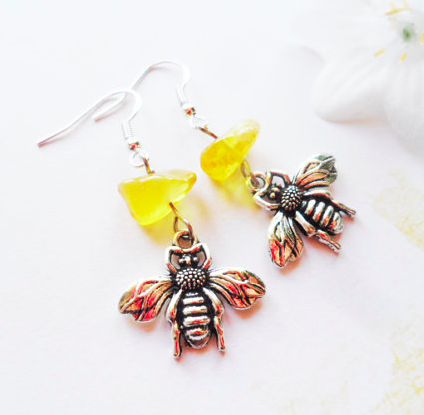 For Jo Cotterill and Cathy Brett, I really think these earrings would be amazing. They might just warn off any deadly swarms that are heading their way. 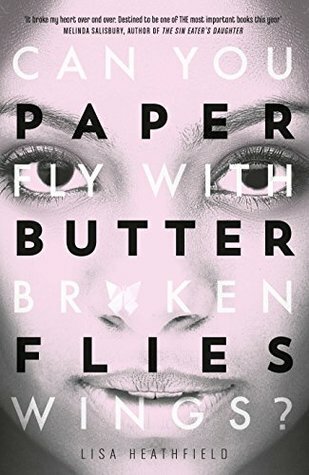 My final present would go to Lisa Heathfield, who literally broke my heart with Paper Butterflies. 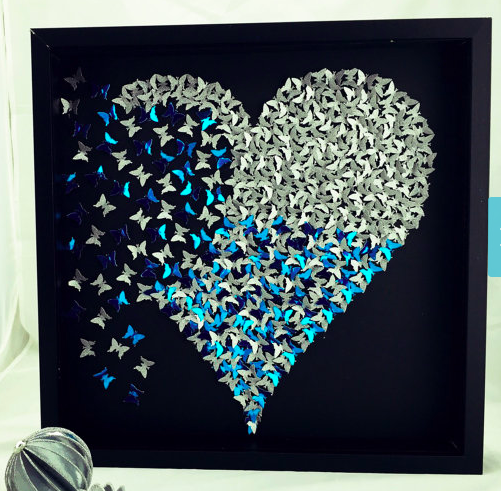 There is no better way to remind her of how much she upset me, than by presenting her with this heart breaking 3D butterfly picture. I've loved doing writing this post! So much so, that I want to make it a regular feature. 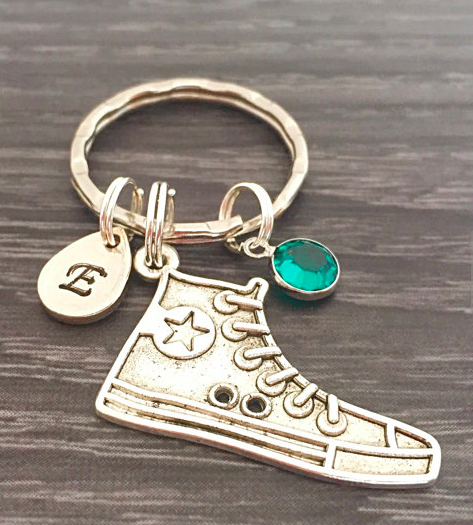 I'm thinking a lot of authors would get great pleasure out of picking gifts for their characters and I'm happy to showcase them on the blog. Any authors out there who would like to take part in this new feature, please let me know.